Thanks for dropping by for a visit. I've heard it said that writing is one of the loneliest jobs in the world, but who else but a writer gets to hang out with so many imaginary friends? And real ones, too! 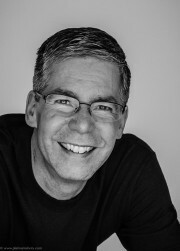 So welcome to my author page. Please enjoy your visit, and come back soon. You can’t deny the experience of joy in the world today is in short supply. But what is joy, really, and how can we experience more of it? The Epiphany of Joy seeks to reorient the reader by comparing what joy is—living in God’s presence—to happiness based on circumstances. Through anecdotes and copious Biblical references, The Epiphany of Joy shows that joy is not only achievable but is available right now for the taking. All we have to do is ask! 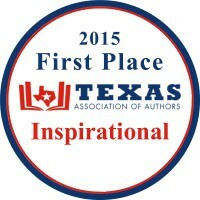 The Epiphany of Joy is the winner of the 2015 Texas Authors Association Best Book Award for best inspirational book. Hannah loved going to the park. She especially enjoyed going to Cherry Park, and she loved it even more when the clowns stopped by . . . But when the clowns stop by, so does a storm. Just when the townsfolk think the rain has washed away all their fun, something amazing happens! 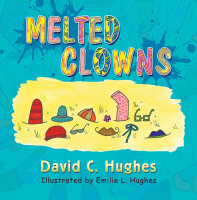 Join Hannah and the rest of the people in Cherry Park as the clowns frolic, entertain, and astonish them with their ability to bring fun no matter what the weather has in store. Melted Clowns is the winner of the 2015 Texas Authors Association Best Book Award for best children's book for ages 7 & up. 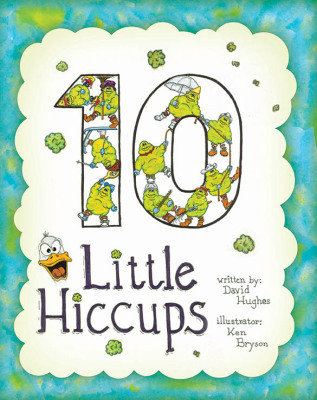 10 Little Hiccups / 10 pequeños hipos is a preschool rhyming book in both English and Spanish that teaches children to count in a most delightful way. This little book is beautifully illustrated with fluffy hiccups kids will adore, and is a fun and educational read for the whole family. Who can pass up a scary tale or a spooky ghost story, especially right before bed on a stormy night after eating a sloppy bean burrito? From possessed bunny slippers to a house guarding an ancient secret, Twelve Tantalizingly Twisted Tales features a dozen short stories sure to raise a few goosebumps, conjure a giggle . . . and make you think twice before disobeying your mom the next time she asks you to clean the shower stall. 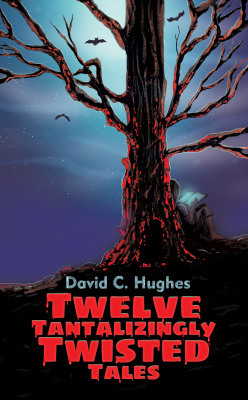 “David Hughes is a modern-day weaver of tales much like the classic Grimm brothers. Each story awakens the imagination and questions what we commonly refer to as reality, while entertaining and delighting the senses.” –Jan Sikes, author of Flowers and Stone and other biographical fiction. Copyright ©2018 by David C. Hughes. All Rights Reserved www.davidchughesauthor.com. For permission to use any of my material or to quote me, please contact me or my publisher first. I'm pretty easy to get along with, and so is my publisher.